Our countryside management services support farm, estates, parkland maintain ecological balance in a sustainable and reliable manner. Since the introduction of regulations regarding purchase and safe use of aluminium phosphide, it has become increasingly difficult for the sector to self manage their pests. 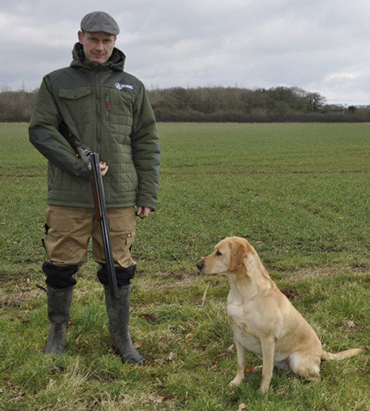 Our technicians have received the best possible training and competence in the ‘safe use of aluminium phospide.’ Our services range from rabbit, fox to deer control and much more.